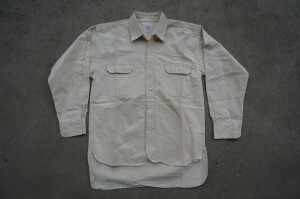 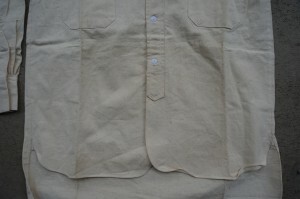 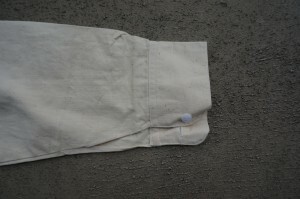 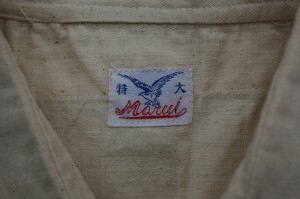 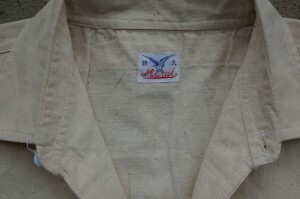 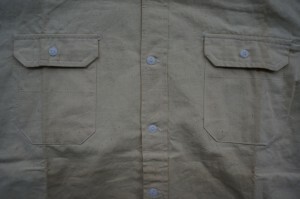 Here I bought an early post-war Japanese work shirt in natural drill….possibly for a mechanic. 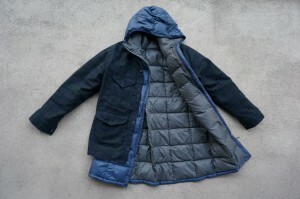 You know, sometime last year, I added a chemical heat from “M”…. 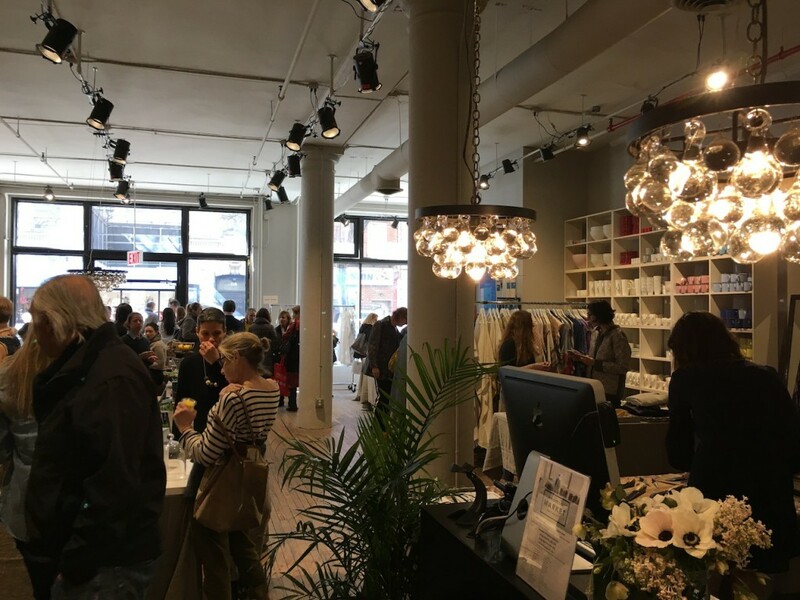 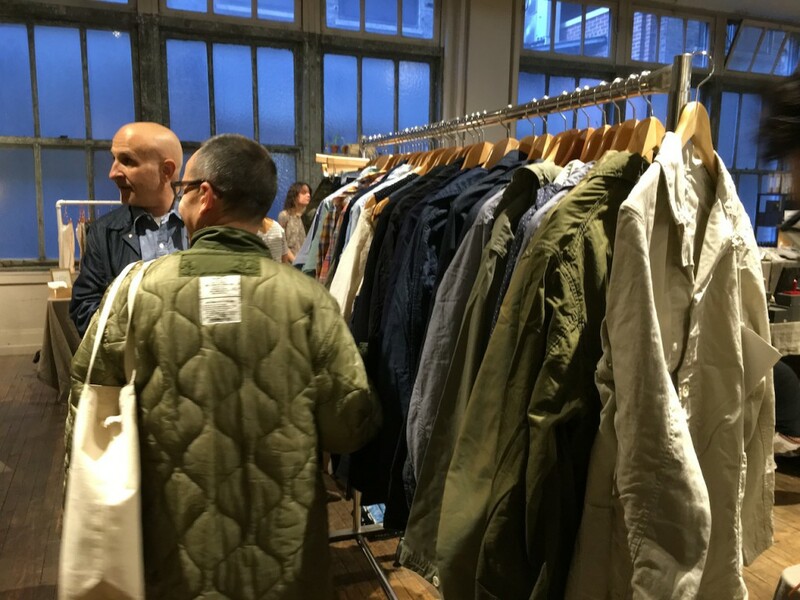 That was something like “prima-loft”….real light and warm stuff. 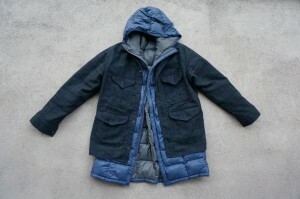 This time, I did again. 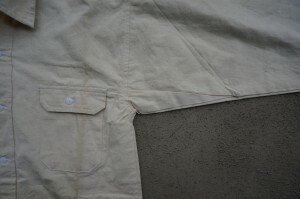 In a very analog state……DOWN!! 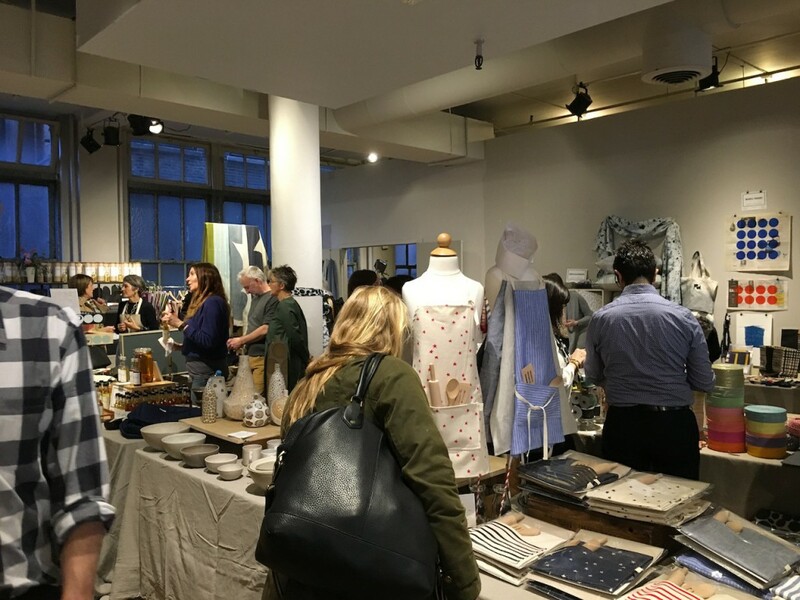 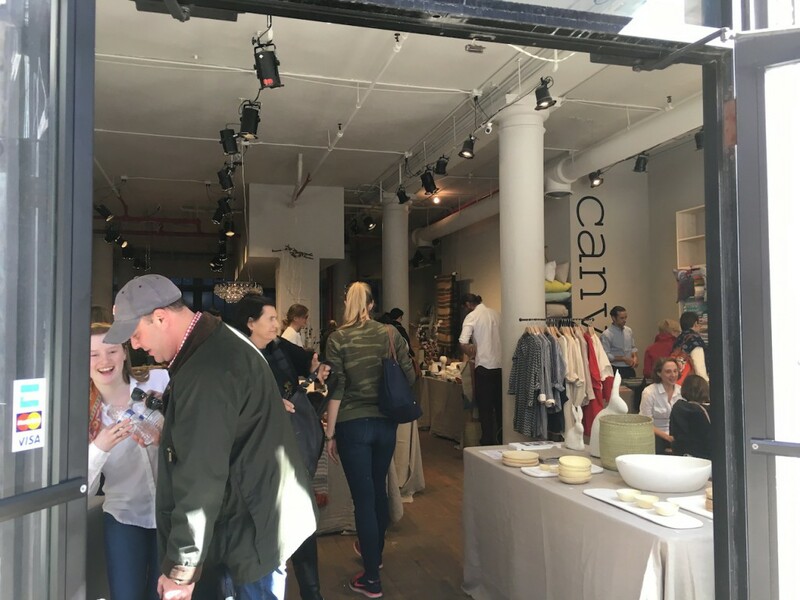 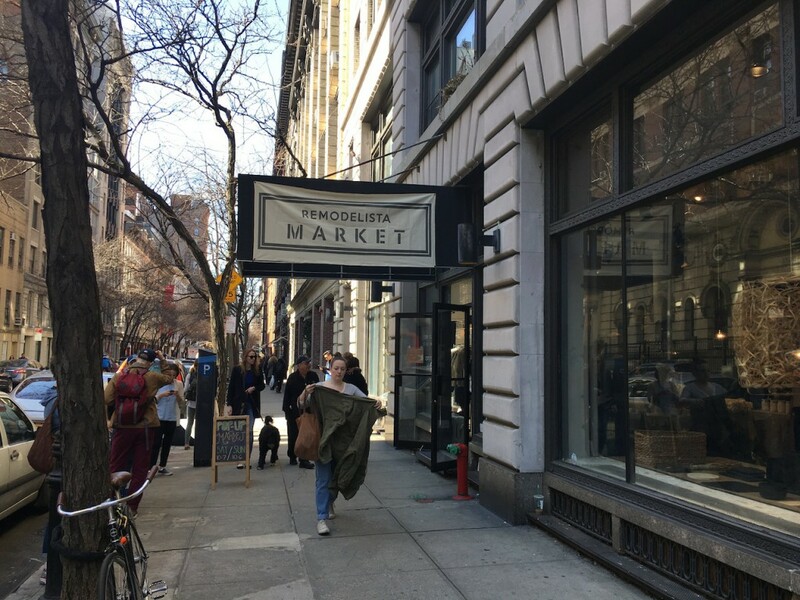 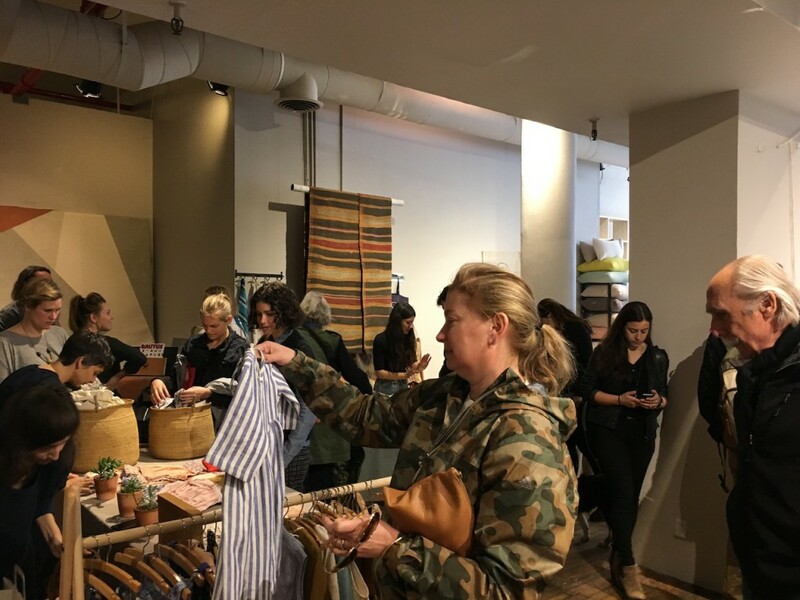 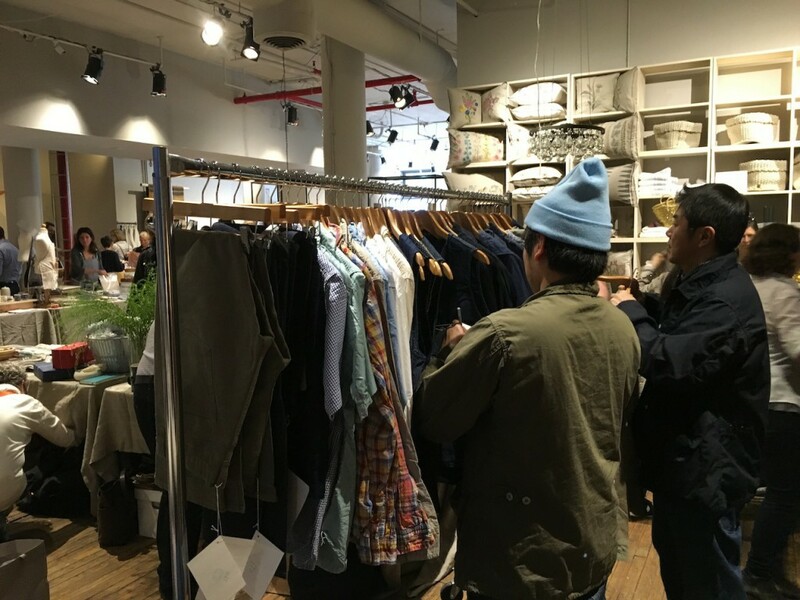 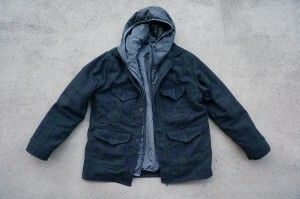 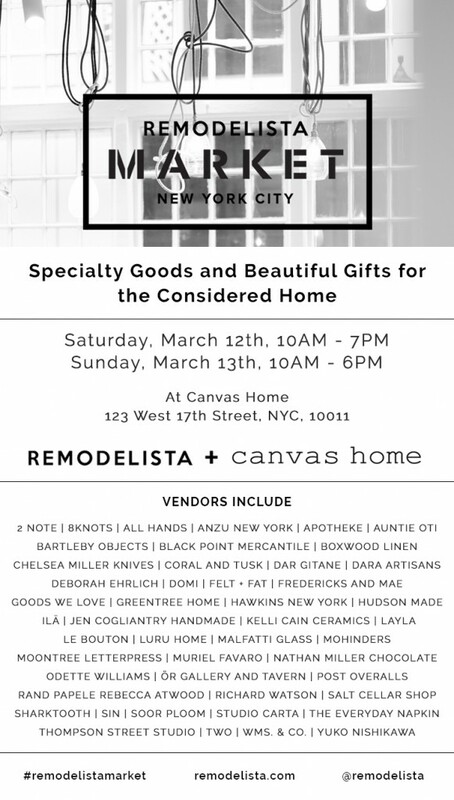 We will be doing MARKET by REMODELISTA (http://www.remodelista.com/markets) on 3/12,13.